Welcome to Chris Booth Building Contractors. We are a family run business based in Royston covering Hertfordshire, Cambridgeshire and Essex and with over 35 years of experience in the building industry we offer a complete building service from start to finish of any project. In addition we offer a complete maintenance service from drainage problems to re-roofing, electrics, plumbing, carpentry, joinery and all related works. Although we specialise in period property we also specialise in the construction of bespoke individually designed homes and extensions. We work very closely with architects (who we can appoint for you if required) who will assist you with the design and planning. 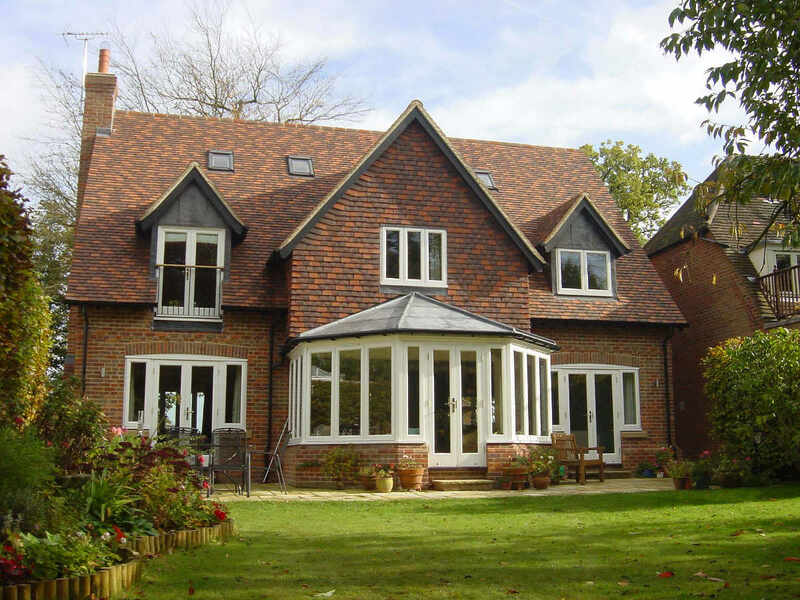 Chris Booth Building Contractors have been established in Hertfordshire for over 35 years as house builders and building contractors specialising in period property and oak frame buildings. We have a fantastic reputation for quality of workmanship and service which is made to clear to us not just by happy customers but also by the amount of recommendations we get as well. If you would like to see more of our work please visit our gallery page to see pictures of the work we have done for previous clients. Chris Booth Building Contractors are a family run business with over 35 years of experience, specialising in period property and the construction of bespoke individually designed homes and extensions. We work closely with the local authorities, conservation and listed building control and have many satisfied customer references available on request. Get in touch today to find out more.